There is a lot of media players available. Among all of them, VLC is one of the best ever player I have used, as it absolutely Supports almost all the major file formats. This will be in the favorites and one of the most used media players among both Mac and Windows users. The most important and best thing about the VLC media player is that it is an open source application and it is completely free. However, there will some flaws, as per the statement, there are some formats that do not support with VLC. One such format if UNDF format. Many users and you too may also face this issue while running the UNDF. 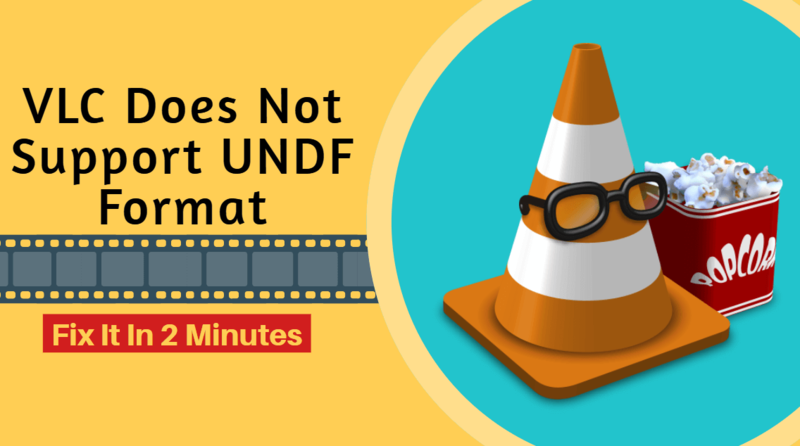 In this article, we will see how to fix VLC does not support the UNDF issue. Before going into this, we will have brief details about what is UNDF. UNDF refers to the undefined file format. This means that the media player is not able to define the format, that is, the player is unable to recognize it. 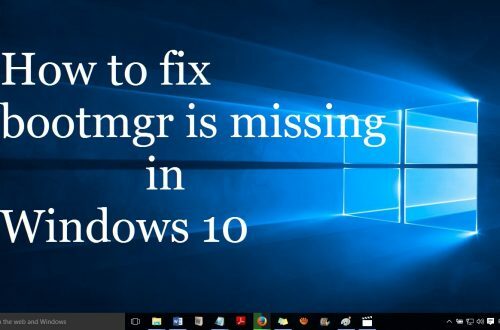 This issue is mostly seen in VLC player, and that too when we try to run a file that has not been downloaded completely and sometimes it may happen for completely downloaded files too. One of the major cause of the VLC does not support the UNDF issue is the incomplete download of the file. 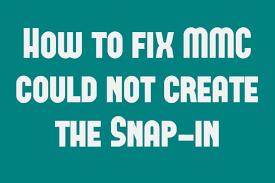 There are other reasons, the file may have been corrupted and may also due to some internal issues within the file. 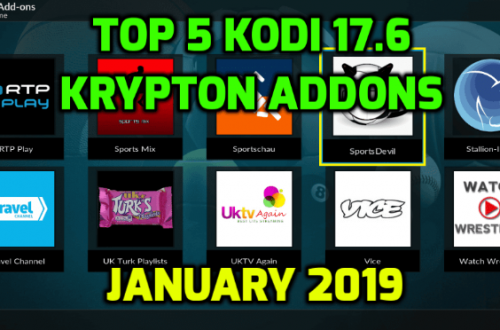 Due to the unavailability of necessary appropriate codes that need to play the concerned file is also one of the reasons for making incapable of playing such files. However, there are some exceptions where, even when the file has all the necessary things, faces the same issues. The issue will appear like this. 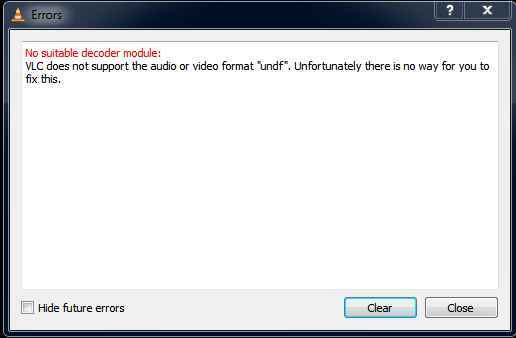 When the VLC does not support the UNDF issue appears, you have to check whether the file is okay or not. There may be any corruption occurred or may be the presence of bugs in the folder. It might be due to several factors which include the site where it is available. Also make sure that whether the file is completely downloaded or not, because VLC does not support an incomplete file. In case there is no issue with the file, then the only thing we can do is try to update your VLC media player. To protect them from the malware, it is essential to keep your software and device updated. The new version will always come with new codec support. It eliminates most of the causes of UNDF files and bugs fixed. 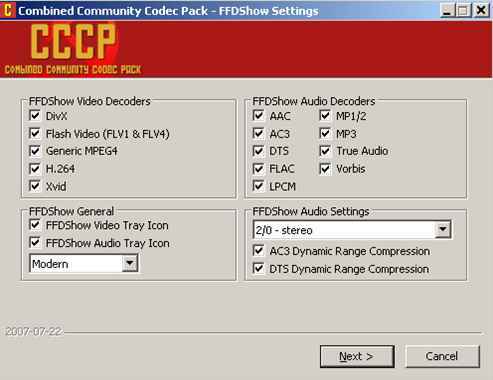 Download CCCP and install it in your system. Enter and set details as shown in the below image. Run the file again in VLC player. That’s all about it. We have shown you with three possible methods to fix VLC does not support the UNDF issue. Of the three methods, we suggest going with third as it is most satisfying. If you have any issues or doubts or any feedback, kindly comment below.